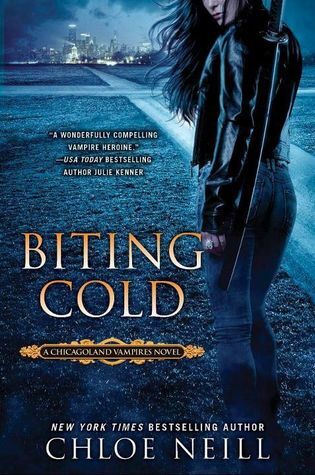 I'm really impressed with the way Chloe Neill handled everything that went on in Biting Cold. There were a whole lot of events happening that should have been overwhelming, but were all seamlessly blended together to form a incredibly exciting book. This giveaway will be US only, and there is a stipulation that whoever wins the book cannot post any spoilers until after the release. This is a very sought after title, and as I was requested to not spoil anything in my reviews, I'm passing that on as a requirement for the contest. Thanks for your cooperation!